The Freecycle Network® is made up of 5,000+ groups with over 9 million members across the globe. It's a grassroots and entirely nonprofit movement of people who are giving (and getting) stuff for free in their own towns and keeping good stuff out of landfills. Membership is free, and everything posted must be free, legal and appropriate for all ages. 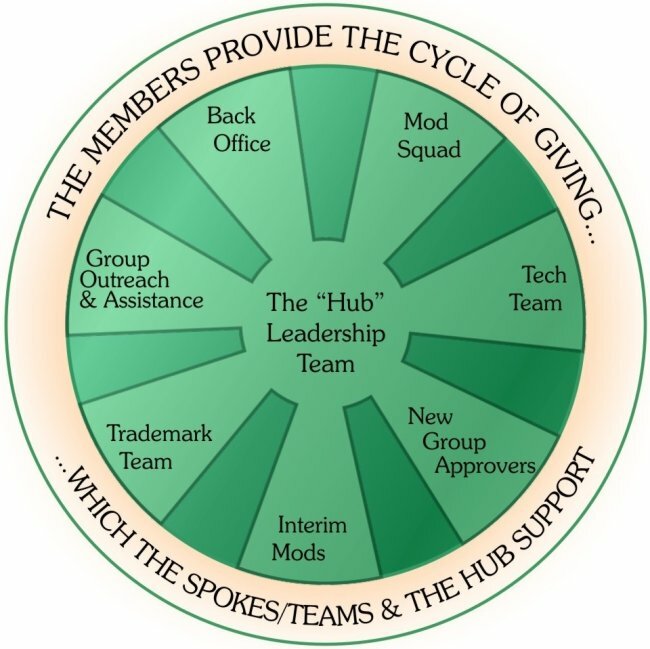 As a nonprofit, The Freecycle Network's server and operating expenses are funded by corporate underwriting, on-site advertising (in the form of a Google sponsor bar), grants and individual donations. Our IRS 990s are available for review and also posted on Guidestar.com. Groups are run by volunteer moderators and members take part in the worldwide gifting movement that reduces waste, saves precious resources and eases the burden on our landfills. The Freecycle concept has since spread to more than 110 countries, where there are thousands of local groups representing millions of of members -- people helping people and 'changing the world one gift at a time.' As a result, we are currently keeping over one thousand tons a day out of landfills! This amounts to fifteen times the height of Mt. Everest in the past year alone, when stacked in garbage trucks! The Freecycle Network is a private, nonprofit organization incorporated in the State of Arizona. Our application for federal nonprofit status -- what's known as a 501(c)3 ruling -- was approved in November, 2006 by the IRS. This means that any donations made to The Freecycle Network are tax deductible retroactively stretching back to our original application date in July of 2004. The Freecycle Network has registered trademarks in 32 countries including Australia, New Zealand, Canada, The United States, and all European Union countries. For more trademark info please click here.